We also stock a wide range of accessories that all golfers need all at low prices. Discounts for bulk buying for prizes for society days etc. Our on site PGA Golf Professional James Sharpe has been teaching for 13 years turning professional in 2002. James worked his apprenticeship at Castle Point Golf Club becoming a fully qualified PGA Professional. 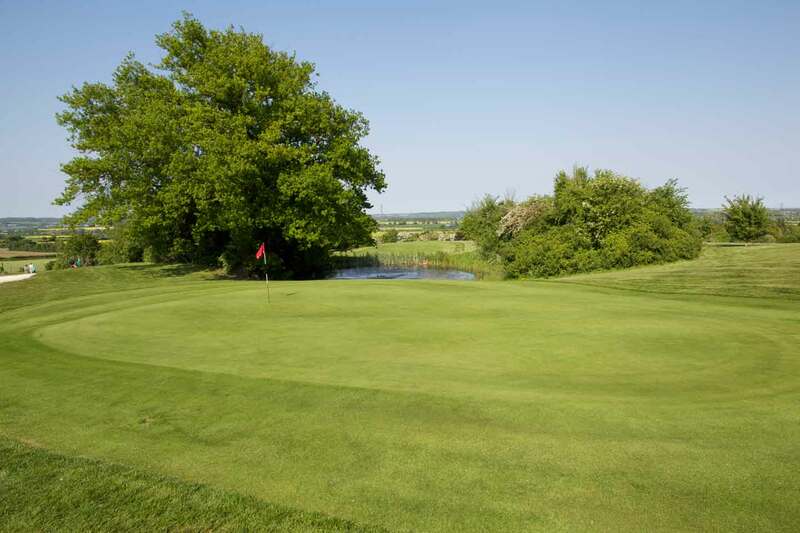 James currently holds the position of Head Professional at Top Meadow Golf Club. His lessons are very popular with members and non members; James is also very involved in the teaching our junior section. CHRISTMAS GOLF LESSON VOUCHERS NOW AVAILABLE!! CUSTOMISE YOUR SET AND IMPROVE YOUR GAME TODAY!! !